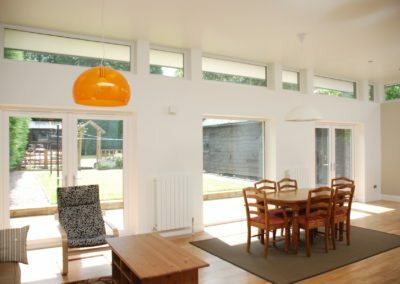 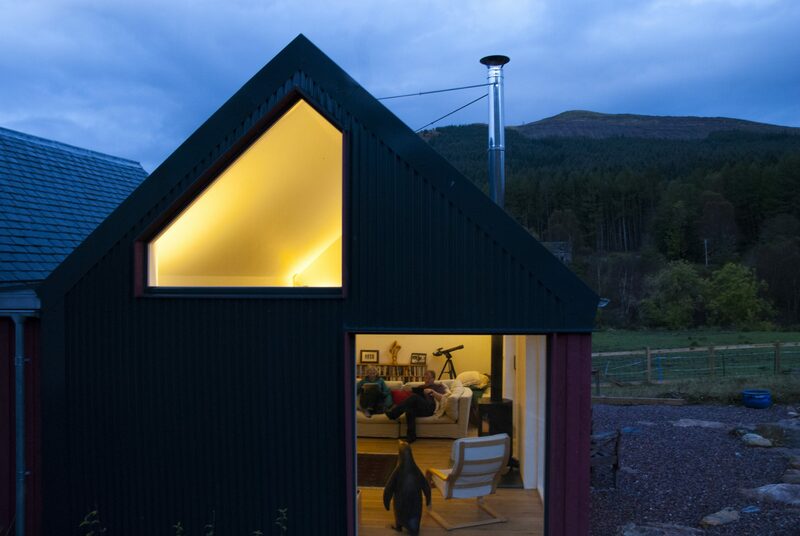 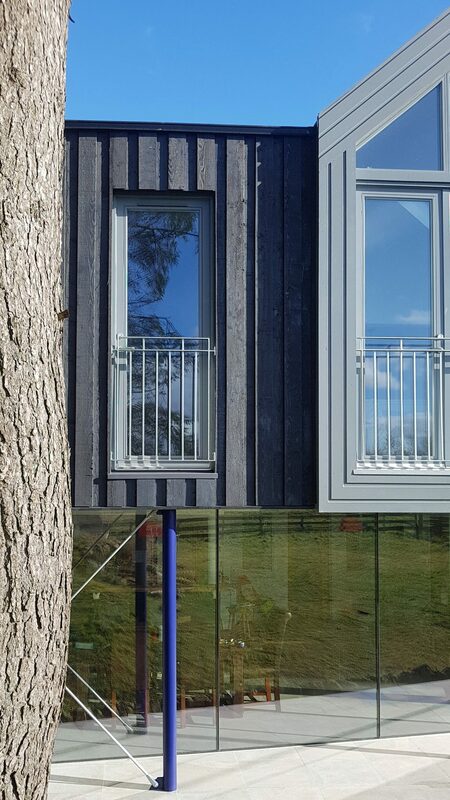 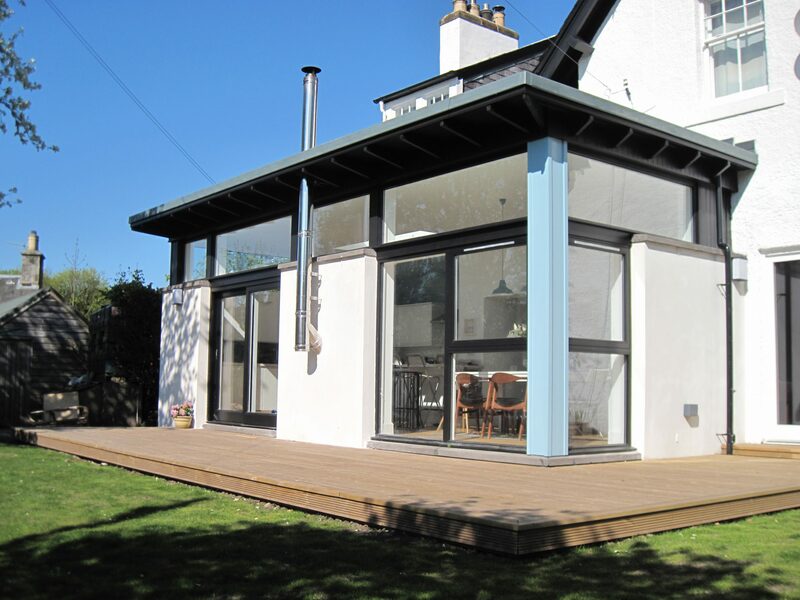 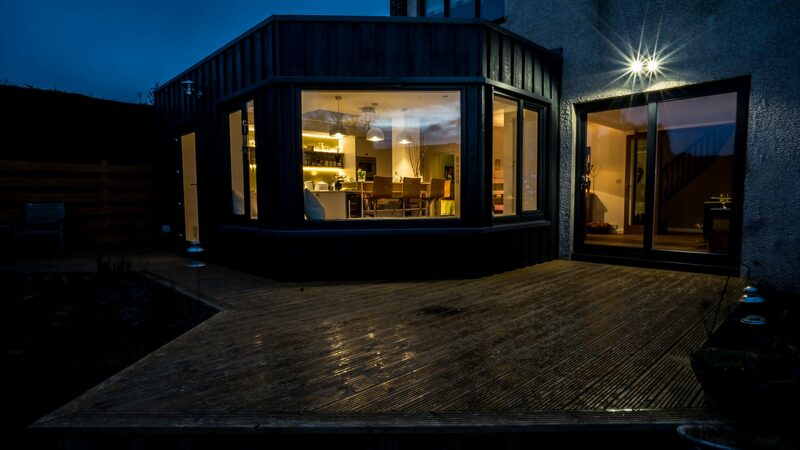 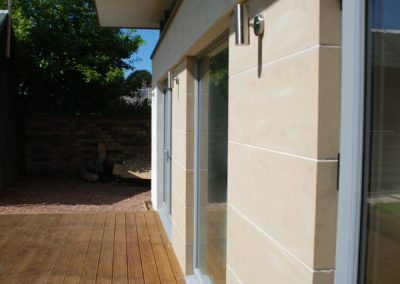 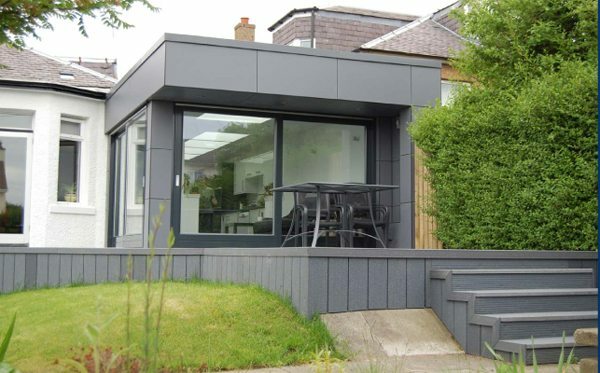 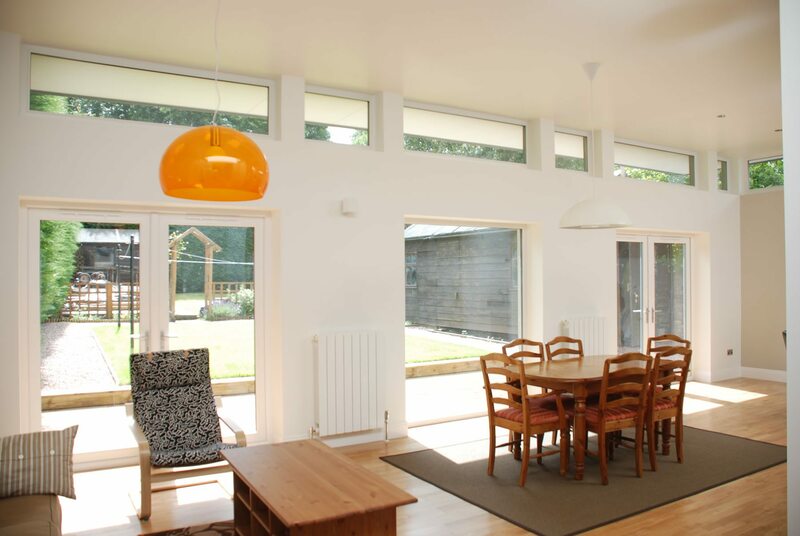 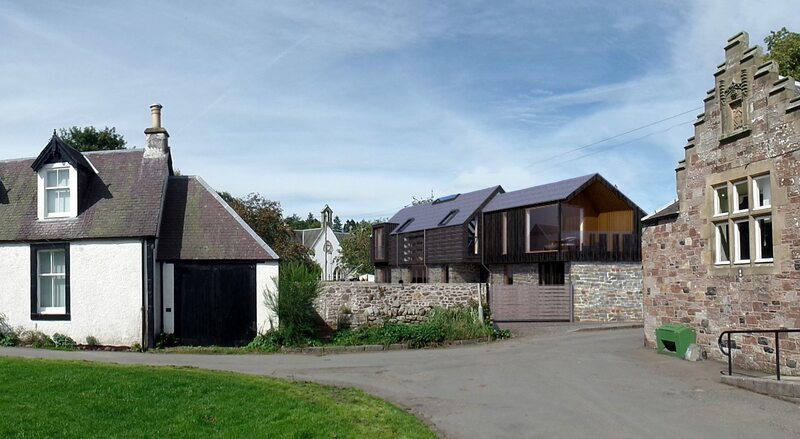 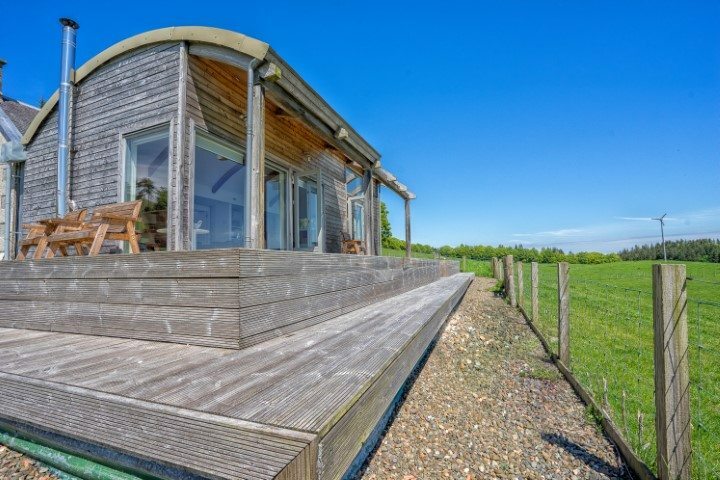 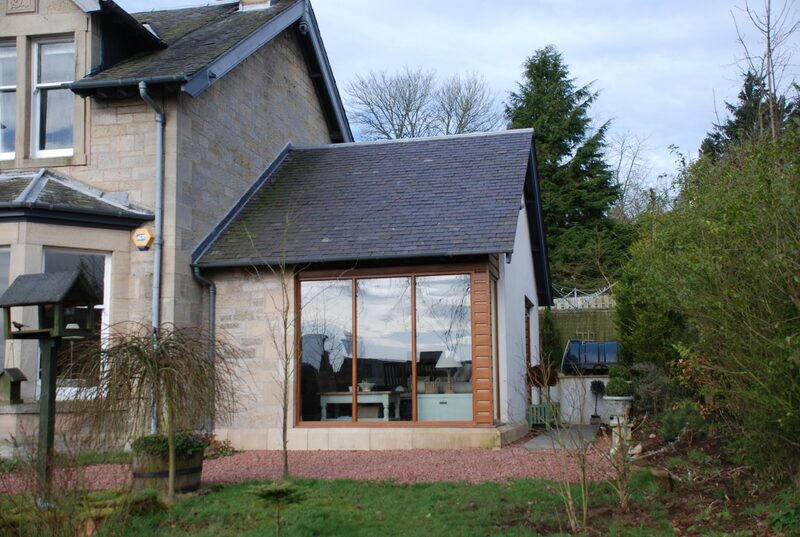 Jefcoate Anderson Architects was appointed to prepare a design for a contemporary extension in the coastal town of Bo’ness, approximately midway between Edinburgh and Falkirk. 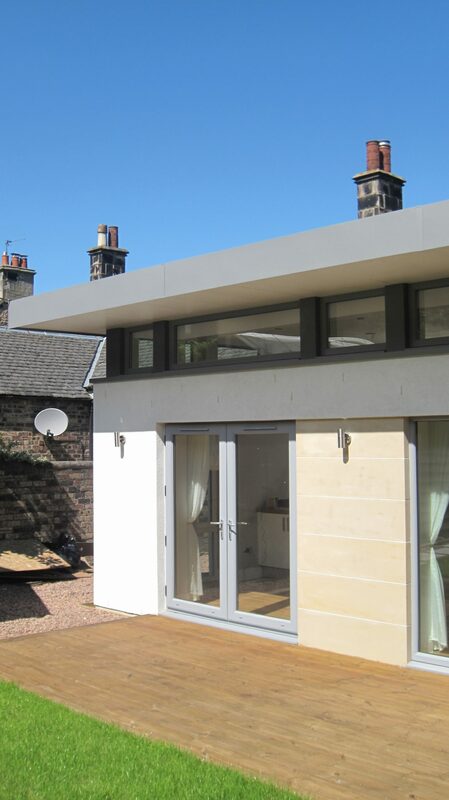 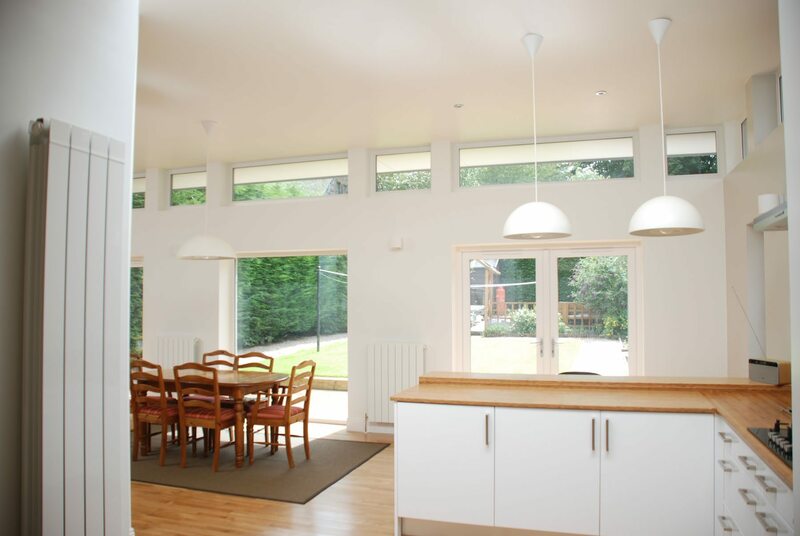 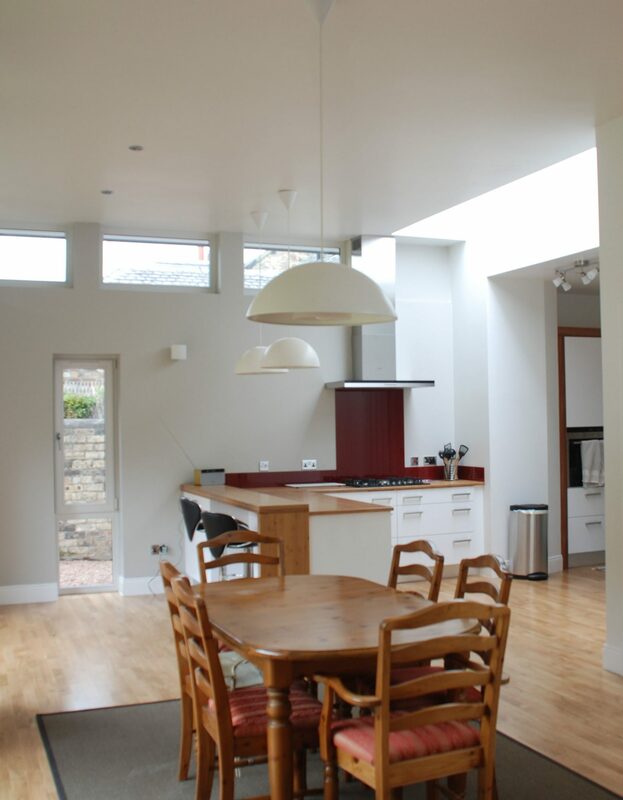 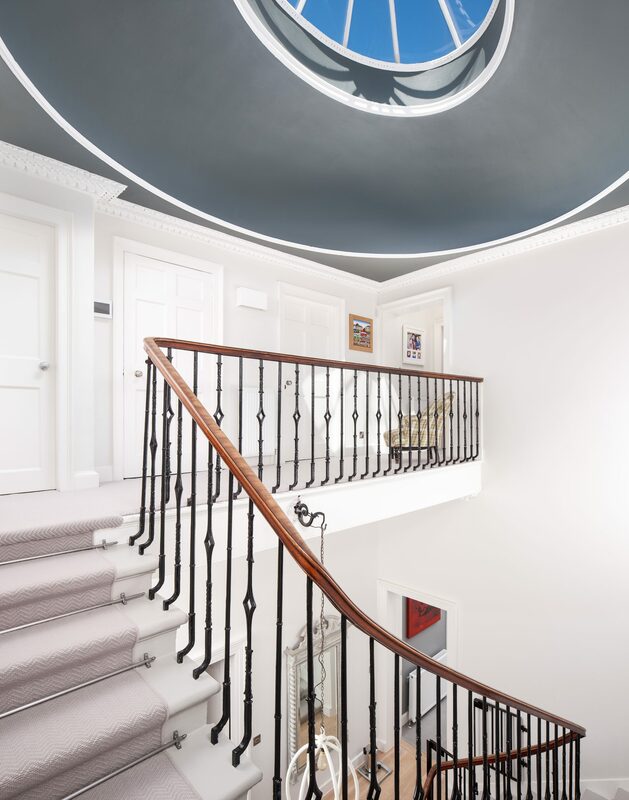 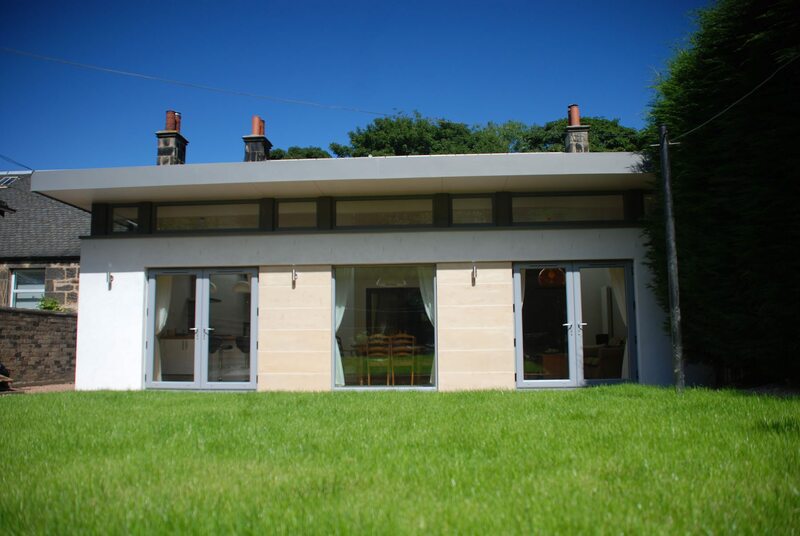 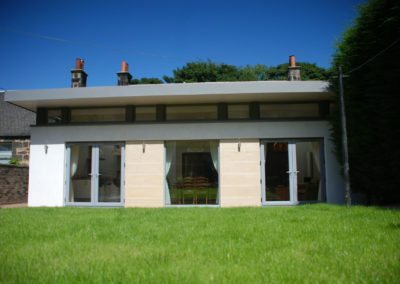 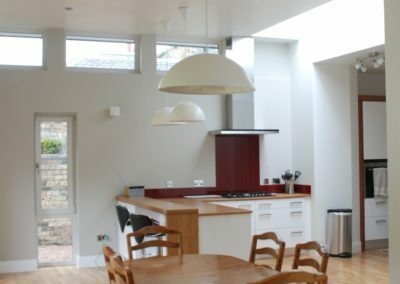 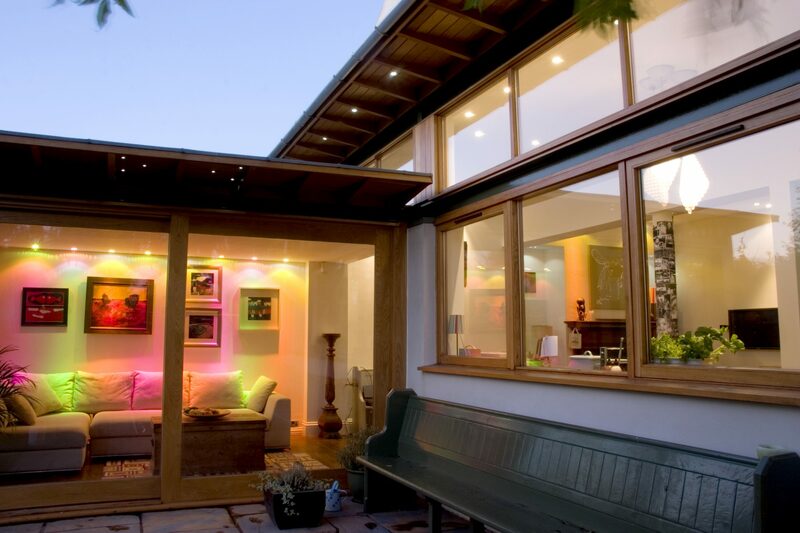 Situated in a conservation area and overlooking the Firth of Forth, the project brief was to improve the flow of the house, create a new large living space to the rear, and improve the relationship of the house to the south facing garden. 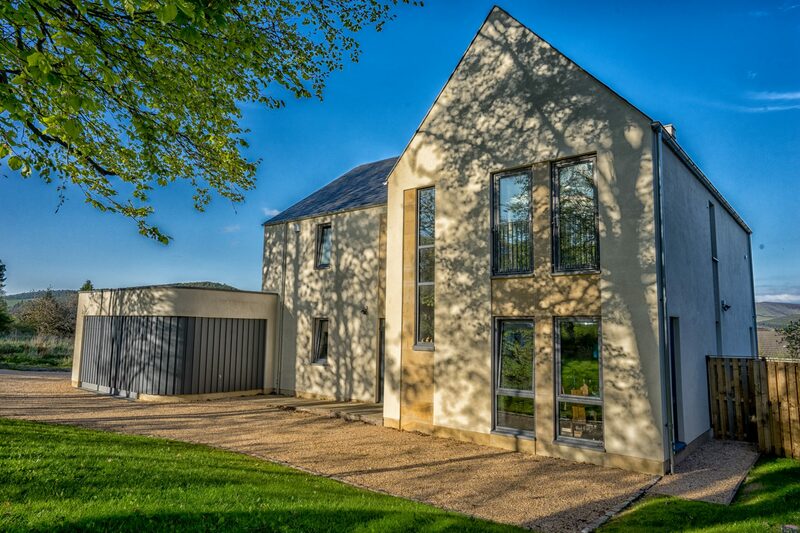 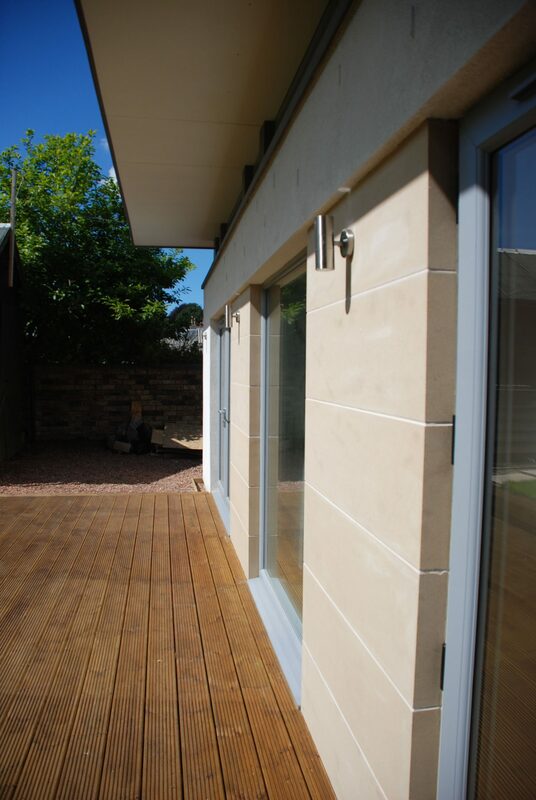 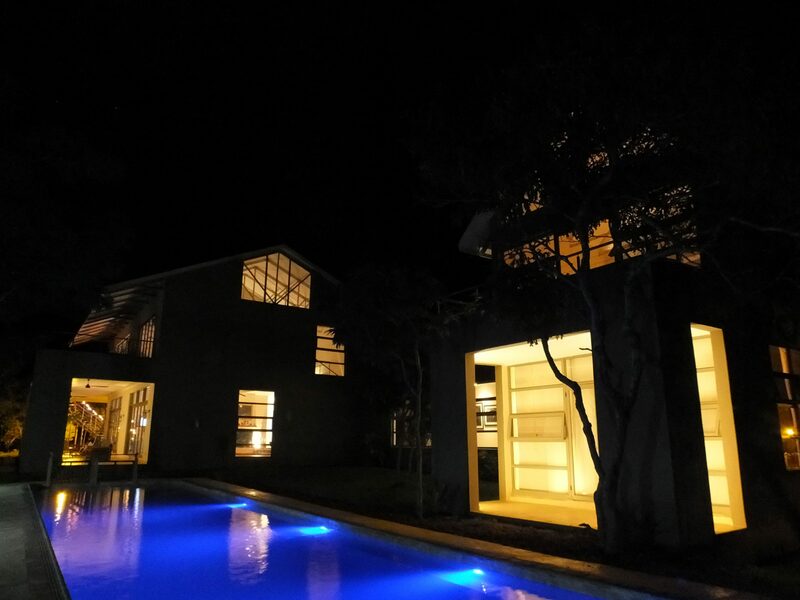 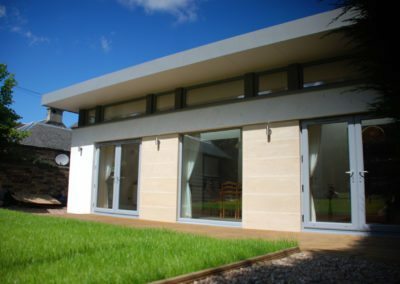 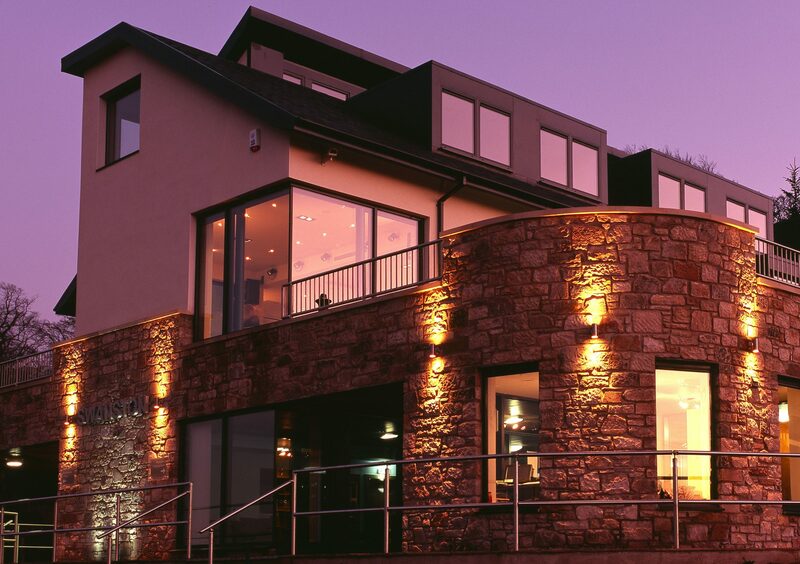 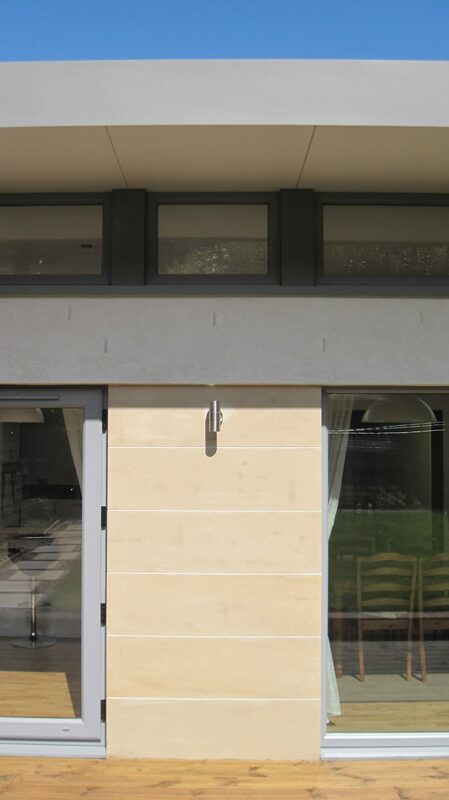 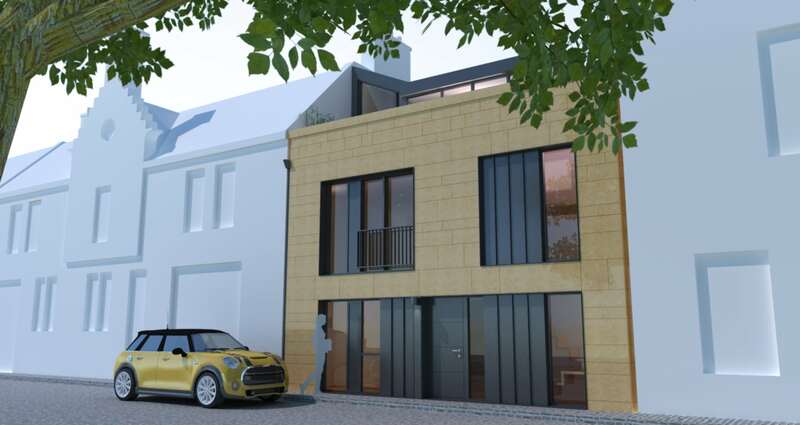 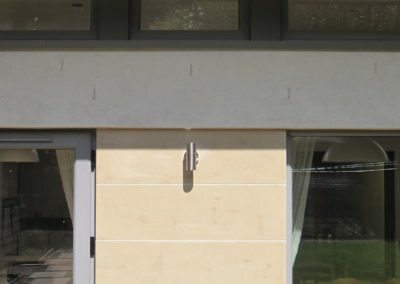 Using materials such as zinc, smooth render and natural stack bonded sand stone we have taken a contemporary approach to create a design which contrasts with the existing house whilst also complimenting it. 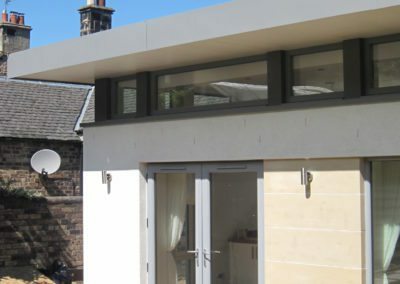 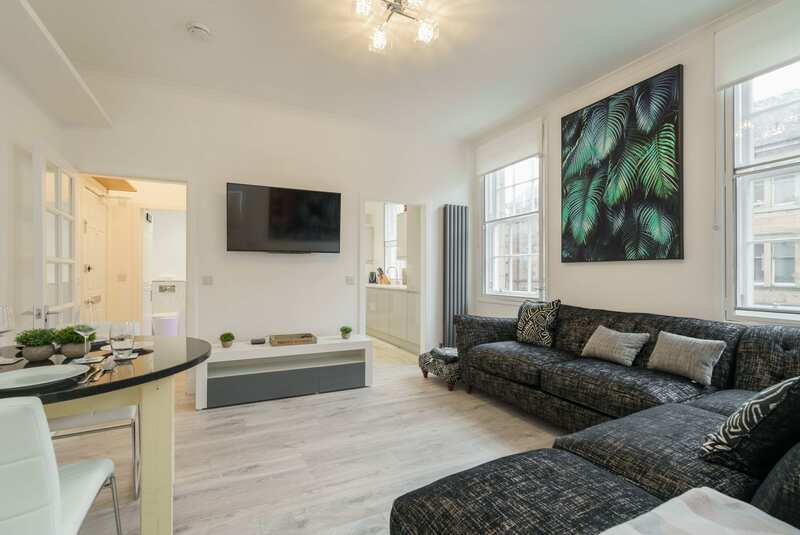 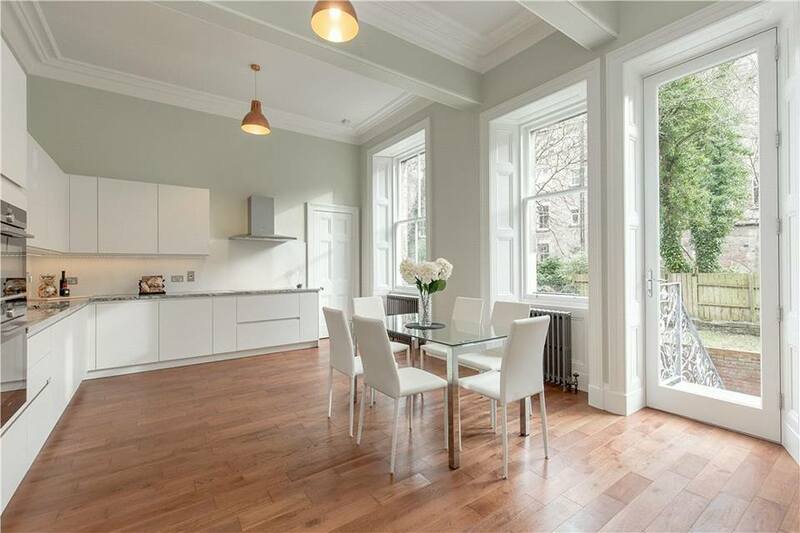 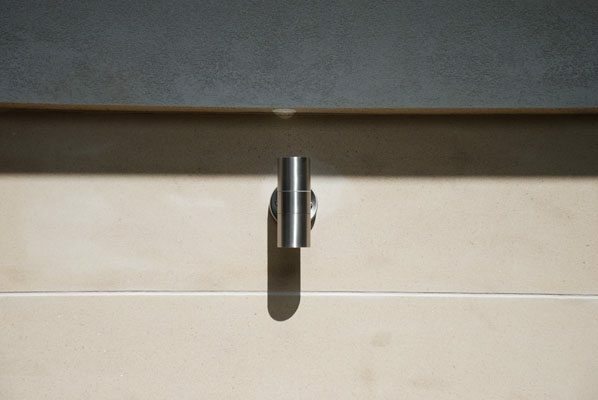 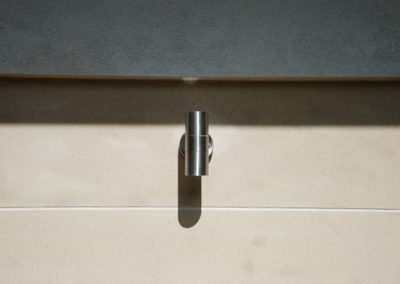 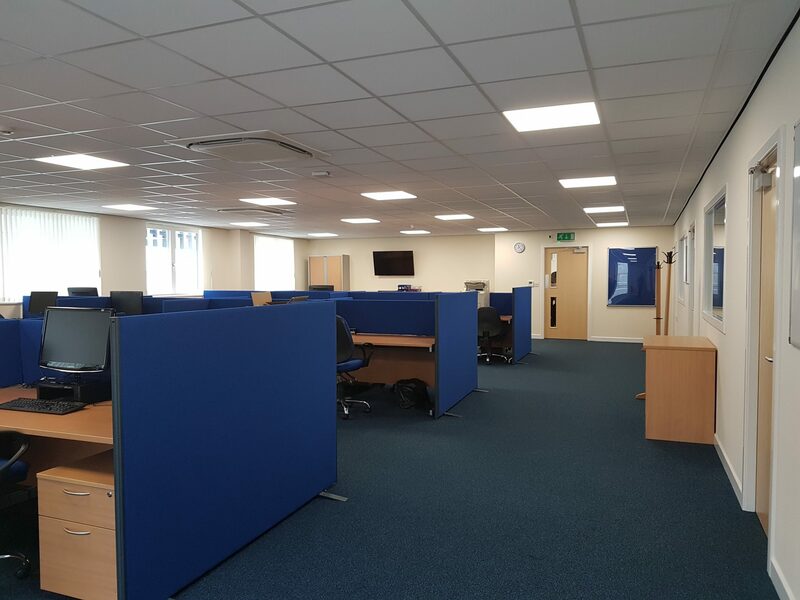 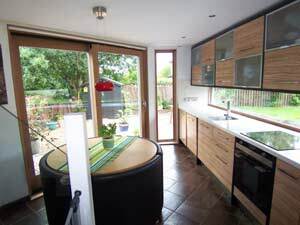 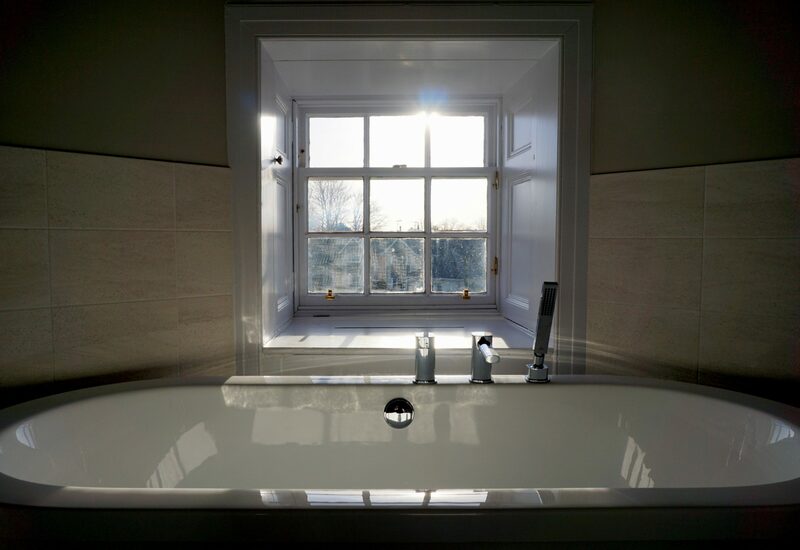 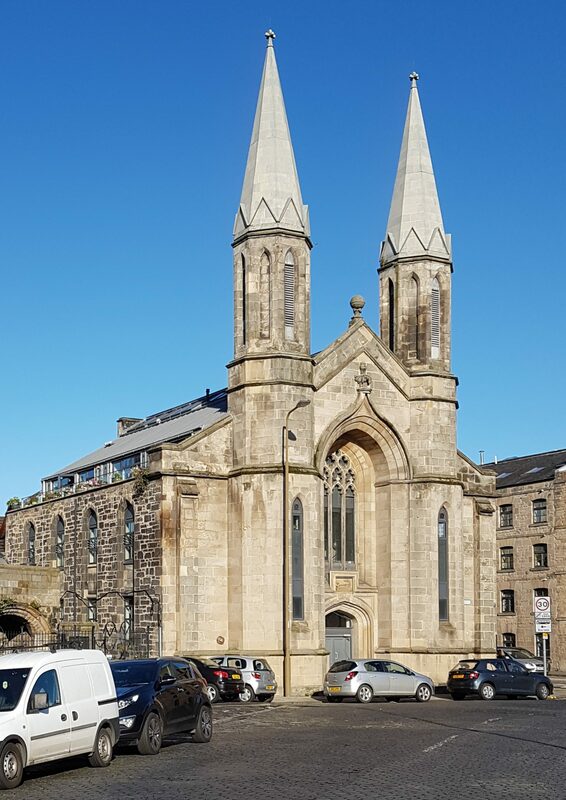 Working with a local contractor, the project has been completed to a very high standard working and the client is delighted with the finished result.